Everyone is unique and so are retirement plans. A good retirement plan is fashioned specifically for an individual or family, so to cover all the options in one article would be next to impossible. In light of that, we’ve put together and elaborated on five retirement planning tips to help you secure your golden years. You’ll first need to create a budget to include all of your retirement expenses. Start with your monthly home expenses – include your mortgage payment or rent, monthly property taxes, home or renters insurance, and your utilities such as electric, water, sewer, trash, and phone. The second phase of creating your retirement budget is to include your variable expenses such as food, clothing, and transportation. An easy way to do this is by going through several months of receipts and total up what you have spent in each category. For your convenience, we have a “Retirement Expenses Calculator” that you may use free of charge to calculate your monthly or annual budget. Be sure to include things in your budget like vacations, health insurance, doctor’s office visit co-payments and one-off expenses like a new car, painting your home or even a new roof if necessary. 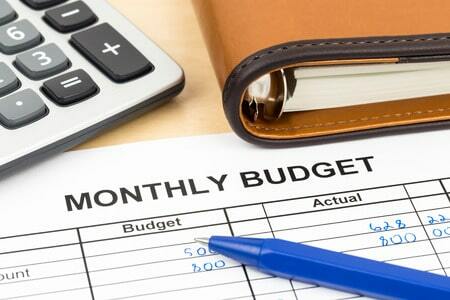 Make your budget as detailed as you possibly can and also include an inflation estimate for your annual budget. Extend your budget out for as many years as you expect to spend in retirement. Keep this in mind; it is better to estimate a little high when creating your budget than to come up short when it’s too late to do anything about it. 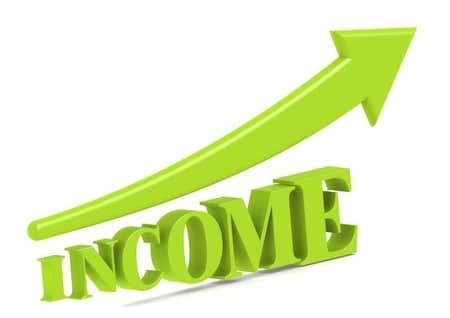 Now let’s examine your income and create a retirement income plan to balance against your budget. If you plan to work part time in your retirement, be sure to include any salary, wages, or tips you expect to make as part of your retirement income plan. Next, you’ll need to calculate your estimated Social Security benefits you expect to receive in retirement. We also have a convenient “Social Security Retirement Calculator” that you may use free of charge to get an estimate of your expected benefits. Of course, if you have a pension plan from your employer, be sure to add that into your retirement income plan. When creating your retirement income plan, be sure to include items such as dividends from stocks, interest on savings accounts or CDs, and other investment income you plan to receive during retirement. 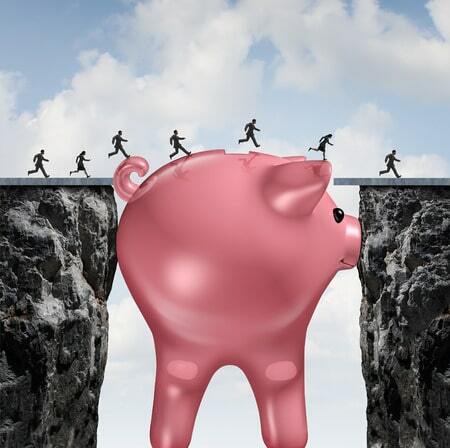 Another thing to consider as part of your retirement income plan is your 401(k) withdrawals. Again, we have a handy 401(k) Retirement Calculator that you may use free of charge to calculate different scenarios for your 401(k) plan. Extend your retirement income plan out for as many years as you expect to spend in retirement. Now that you have created a retirement expense budget and have created a retirement income plan, how do they match up? Do you have enough retirement income to cover your monthly expenses with inflation? If so, are you comfortable with a margin of error? If not, now is the time to do something about it before it’s too late. One possible solution is to create a new retirement income stream using a fixed index annuity as the vehicle. A fixed index annuity is a contract between you and an insurance company where you pay a premium or series of payments in exchange for return payments beginning at a predetermined date in the future. If you purchase an annuity contract well before your scheduled retirement date, your annuity will have the opportunity to grow over time and thus, increase the amount of your monthly payments during retirement. If considering an annuity as part of your retirement plan, we would highly recommend that you consult with an annuity specialist to help you choose the right options available to suit your specific retirement needs. Your protection plan should actually be several plans to make sure that you’re covered from all angles. First, if something should happen to you, you’ll want to make sure that your spouse and family are covered. Therefore, some form of life insurance would be in order. Secondly, people today are living longer in retirement – a lot longer. In this case you would need something almost the opposite of life insurance – we’ll call it “long life insurance”. A QLAC, or qualified longevity annuity contract, would be something to consider as a revenue stream that you cannot outlive. QLACs are unique annuity products that provide income beyond the average life expectancy. Again, with an annuity product, we would recommend that you consult with a specialist in order to assure that the right product is selected for your specific retirement needs. 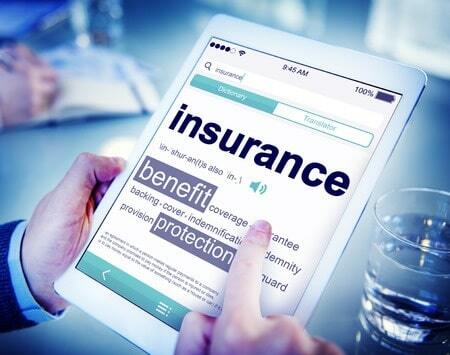 Another protection plan to consider is long-term care insurance. Did you know that the average annual cost for nursing home care in the United States is over $90,000 per year? That is a big pill to swallow and an even bigger pill on a fixed retirement budget. How would you possibly cover such an expense? One way would be with long-term care insurance. In the following video, I’d like you to meet Thomas to see how he protected himself and his family with something called “asset-based” long-term care insurance. Finally, you’ll want to make sure that your loved ones are taken care of when you’re no longer able to take care of them yourself. 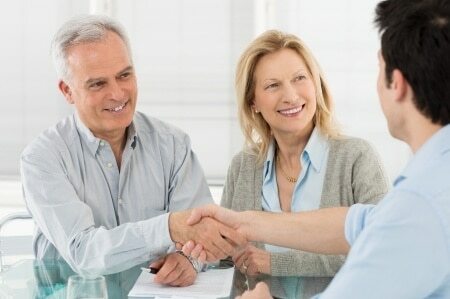 For this, you will likely have to consult with an attorney or estate planner. In the case of failing health, you’ll need to arrange for a trusted family member to have health care power of attorney and you’ll need to clearly lay out any health care directives should the need arise. Other considerations are estate taxes, wills, and trusts, just to name a few. 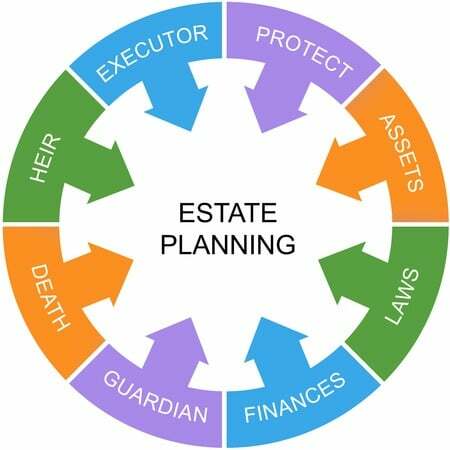 If you have significant assets, it would be more than a good idea to consult with someone who specializes in estate planning. Otherwise, the IRS may end up being your estate planner and you certainly wouldn’t want that. It is never too early to start putting together retirement plans, but as I’ve seen many times, it can be too late. Build a good retirement plan and adjust it as your situation evolves over time. Just remember, you only have one shot at retirement, so you’ll want to get it right the first time, because unfortunately, there are no second chances when it comes to retirement.